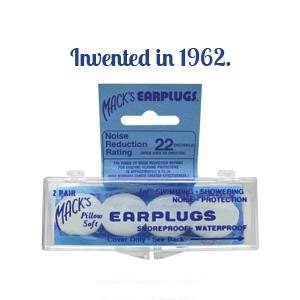 America's #1-selling kids size moldable silicone ear plugs. Larger and safer than other kid's size earplugs, providing a better seal and accommodating all kids ear sizes. 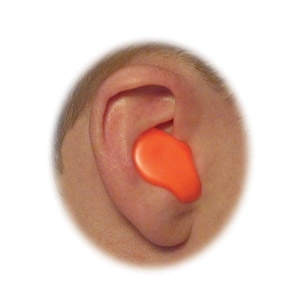 Macks Soft Silicone Earplugs mold comfortably to the unique contours of any ear. These durable earplugs can be reused up to five times, and won't melt when exposed to high temperatures. This carton includes 200 individually wrapped pairs each in a convenient re-sealable blister pack. 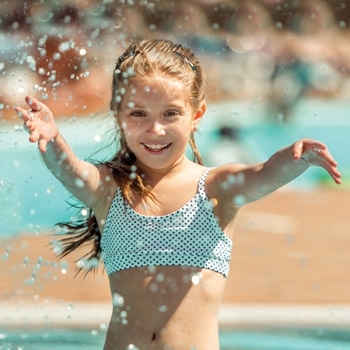 The dispenser is great for doctors’ offices, pools, loud events, salons, etc. 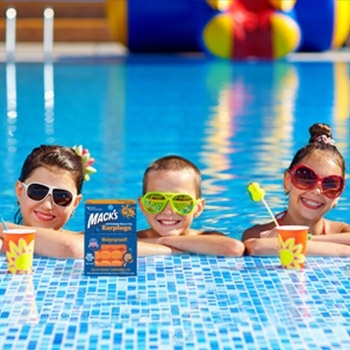 Are all styles of Mack's® moldable silicone earplugs dual purpose? 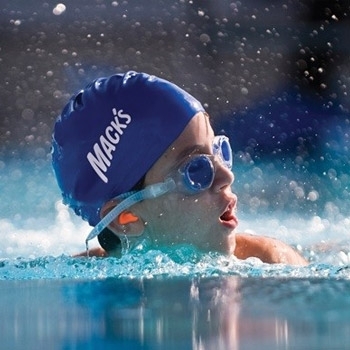 In other words, will all the Mack's® moldable silicone earplugs help reduce noise AND block out water? Yes. While we market our moldable silicone putty ear plugs using a variety of names and colors for several different target markets, they all provide the same great noise reduction and water blocking characteristics. Not all possible uses are listed on all product packages. 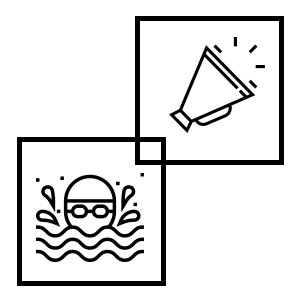 WARNING: Do not use for scuba diving or at depths over 10 feet.